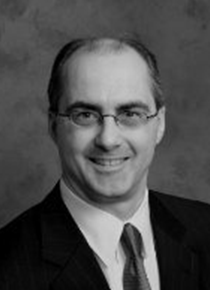 Michael is a member of the firm of William C. Moran & Associates, P.C. in Williamsville, New York. He primarily represents not-for-profit organizations in many different fields in the areas of corporate, tax exemption, regulatory, and transactional law. He has served on, and chaired, boards of directors of not-for-profit organizations. He is a member of the Not-for-Profit Corporation Law Committee of the New York State Bar Association, which is actively involved in nonprofit law reform efforts in New York. He graduated from College of the Holy Cross and Cornell Law School. Jim is a graduate of Canisius College BBA. 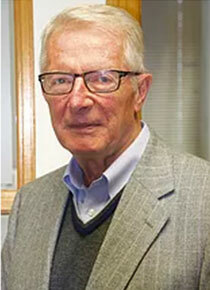 His professional experience includes working at Price Waterhouse (New York City and Buffalo, NY) from 1962-1972. He was Chief Financial Officer and Controller for Buffalo, NY area companies from 1972-1982. Jim started his own public accounting practice in 1982 and continues to date. He specializes in financial assistance to small businesses in the Western New York area. Jim has been an indispensable part of the TeachSpin family, even succeeding in teaching Jonathan some of the basics of accounting. Bonnie has worked for James P Moscato, CPA for the last 32 years. In her role as accountant, she has supported several small businesses with their bookkeeping needs. Her love of the accounting program, QuickBooks, led her to become a Certified QuickBooks Pro Advisor. 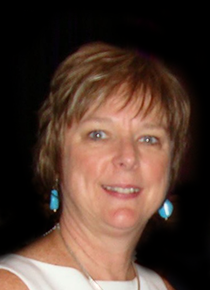 She has assisted several other not-for-profit organizations with their accounting needs.